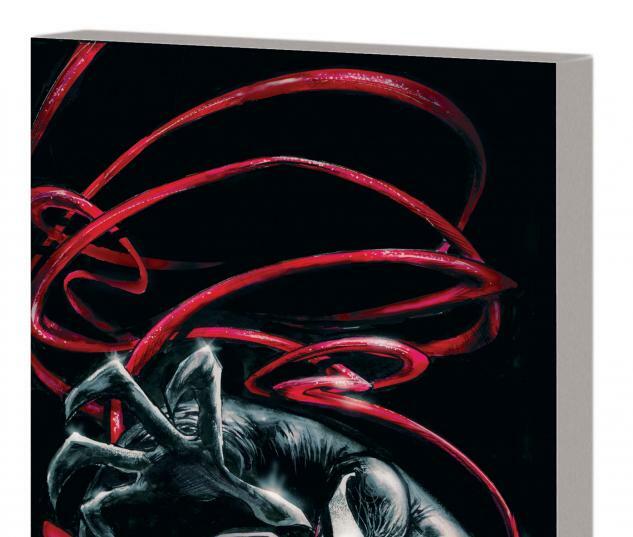 An alien symbiote who grants his human host deadly superpowers, the empathic Venom is attracted and attaches itself to people experiencing intense, base emotions like rage, jealousy and hatred. 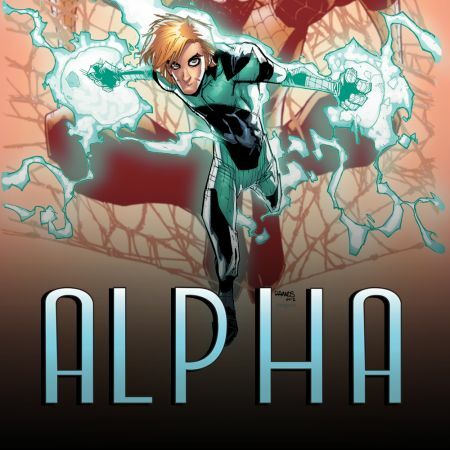 Separated from Eddie Brock, Spider-Man's arch-nemesis has resurfaced near the Arctic Circle - hopping from host to host with the greatest of ease and on the run from enigmatic forces with their own agenda for the elusive alien. 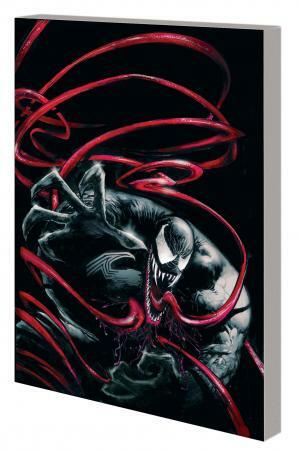 Ravenously hungry and craving adrenaline to satiate his appetite, Venom cuts a bloody swath toward civilization. 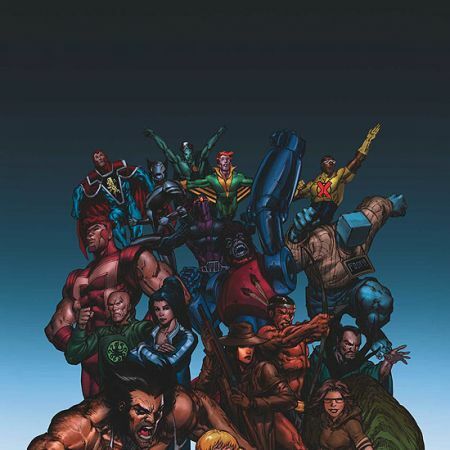 In the northern regions of Canada, he sets his sights on a short, hairy guy with a bad temper: the X-Men's Wolverine! And as the action moves to New York City, Spider-Man and the Fantastic Four are forced to play damage control as TWO bloodthirsty Venom creatures cause havoc! Enter Eddie Brock! 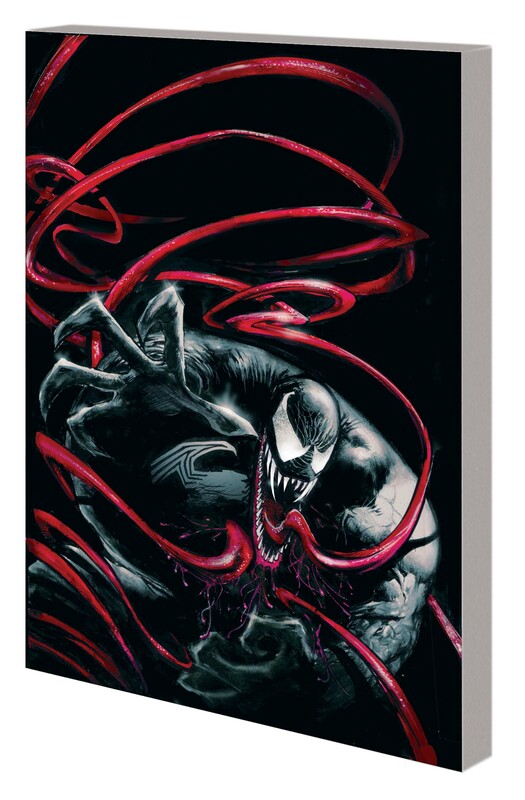 Collecting VENOM #1-18.